Hello everyone, Kirsten here with some photos of yesterday's classes in Fant Hall, Maidstone. March was such a busy month that it seems as if the March classes were only about two weeks ago, instead of a month. 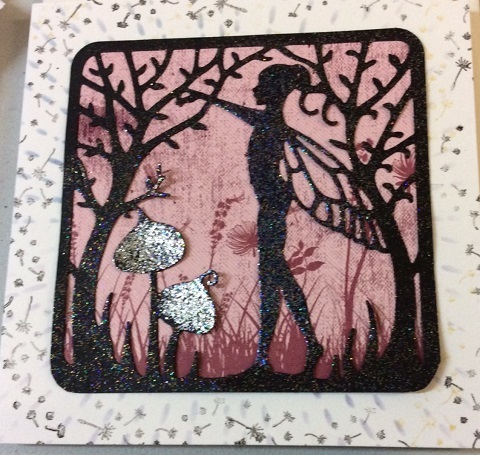 The projects for yesterday were based on Lavinia Stamps Celtic Dreams cutting dies & stamps, Dylusions' paints & Imagination Crafts' Sparkle Medium. 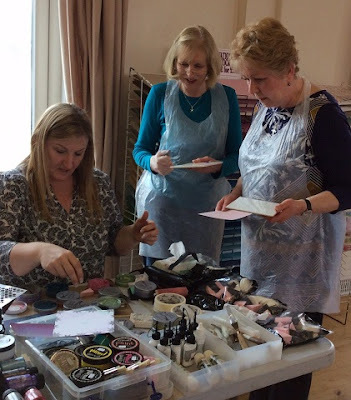 Lisa provided lots of samples & demoed a number of techniques then everyone got to make their own cards. There are only limited numbers of these items remaining, we will update the website with numbers on Monday. Everyone seemed happy with their cards, as they should be, because they did a great job. Thanks to everyone who joined us yesterday, hope you enjoyed it as much as we did. Thank you to Jan, Kate, Rose, Donna, Lisa's hubby, Paul & Kate's OH, Geoff, for all their help. Get well wishes to Lisa's sister Jo & to team member, Julie, who are both unwell & also to the ladies who were unable to join us, due to the same lurgy that's doing the rounds. Congratulations to our DT member, Martina, her husband & their family on the safe arrival of baby Daniel Oliver on March 31, he's a real cutie-pie. Lisa will be the Hochanda craft channel tonight at 8pm, with Sue Baker, launching the new Imagination Craft's One Day Special, with programmes tomorrow, Sunday, April 3, at 9am, 12, 4 & 7pm. For more information see the Imagination Craft's blog. Last week, Lisa & Sue recorded eight new demo videos for the Imagination Crafts' YouTube channel. The first of them have been uploaded & available to watch now. Our next class in Fant Hall will be on May 6 & the theme will be WOW! 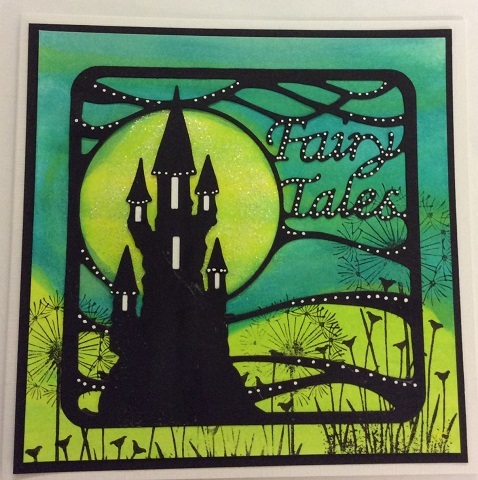 embossing powders & glitters. If you would like to attend please contact us, via email; lisabaker1@btinternet.com, or message the Lisa B Designs Facebook page. The class costs £16 & a deposit of £6 will secure your place. Thank you for visiting the blog, enjoy the rest of your weekend. Labels: Celtic Dreams, Dylusions paints, Hochanda, Imagination Crafts, Lavinia stamps, Lisa B, Maidstone, Sparkle Medium, Sue Baker, WOW! Lovely samples, the classes look great fun, although the students look terribly serious! 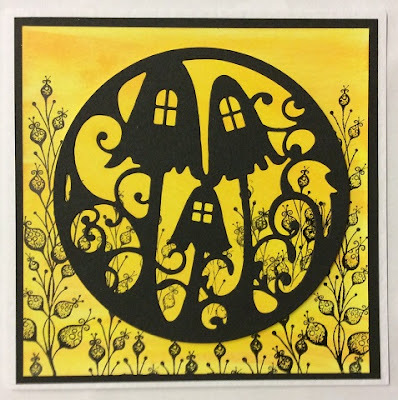 Watched the Imagination Crafts videos, which are great for me as I didn't manage to catch any of the Hochanda shows.